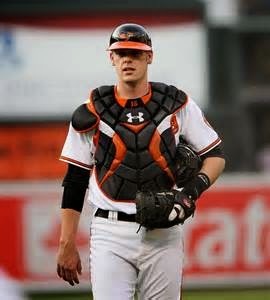 The Baltimore Orioles will finish the 2014 MLB season without their All-Star catcher Matt Wieters, who will undergo Tommy John surgery. Back at the beginning of May we speculated that he might require the surgery. He has not played since May 10th forcing the Orioles to rely on Nick Hundley & Caleb Joseph. Hundley is hitting .226 with one home run and 7 RBI while Joseph is hitting just .130. At 35-33, and in 2nd place in the American League East, the Orioles will have to make a trade to acquire a catcher. Who do you think they should target?